____5412 Tower Road in Dresden Woods off of Dolley Madison is a great Cape Cod style property with everything you need to call your new home. 4 beds, 2.5 baths, 2-car garage, large, fenced back yard (over half an acre! 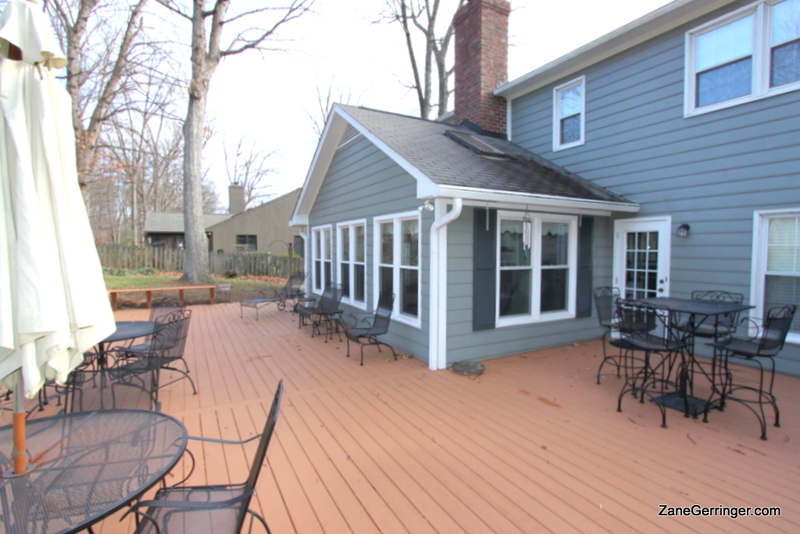 ), sunroom, hardwoods, tile and nice crown & dentil molding make for a quaint & cozy property. The floor plan is versatile yet traditional, and you can't beat the location. The kitchen is beautiful with dark, rich granite counter tops and stainless appliances overlooking the sunroom that provides a great view of the large, fenced back yard. The home is priced very well with comparable sales in neighboring and nearby communities selling for over $100 per square foot! Schedule an appointment today to see this great home only about a half mile from Guilford College! 5412 Tower Road Interactive Map, Details, Surroundings & More! Use the interactive tool below to check out the closest grocery stores, shopping, schools - even the closest Starbucks - whatever you can think of! 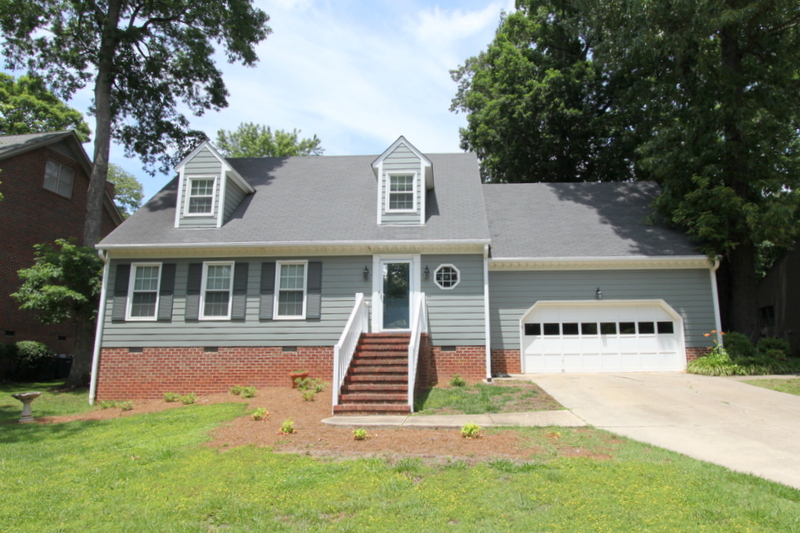 5412 Tower Road, Greensboro, NC is marketed by Zane Gerringer of Allen Tate Realtors in Greensboro, NC.